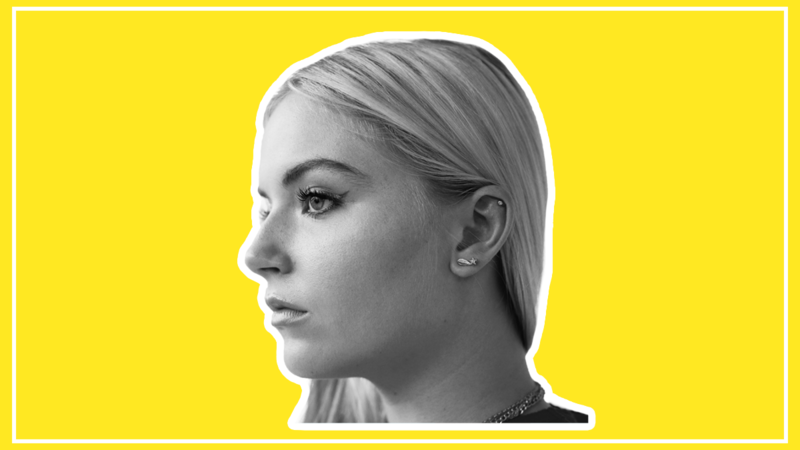 Let’s be honest – when you were 18, you were probably dreaming about recording catchy singles and performing them in front of crowds at prestigious venues, right? For Sody, that isn’t a dream but her reality. 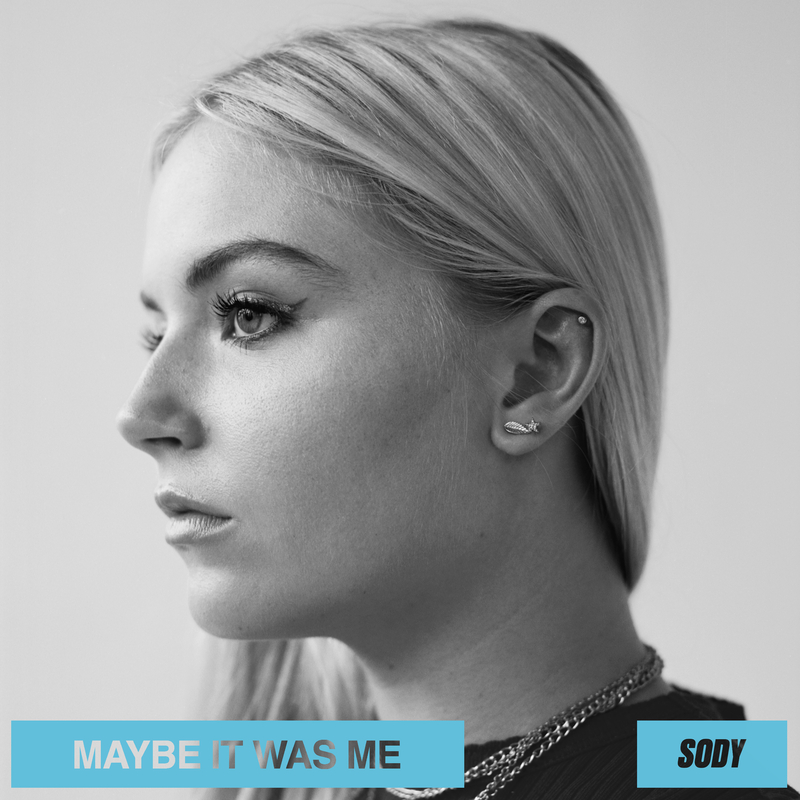 Hot off the release of her newest bop ‘Maybe It Was Me’, her first since signing with Sony Music imprint Relentless Records, Sody performed the song during her opening slot for Tom Walker‘s show at O2 Shepherd’s Bush Empire to an excited crowd. 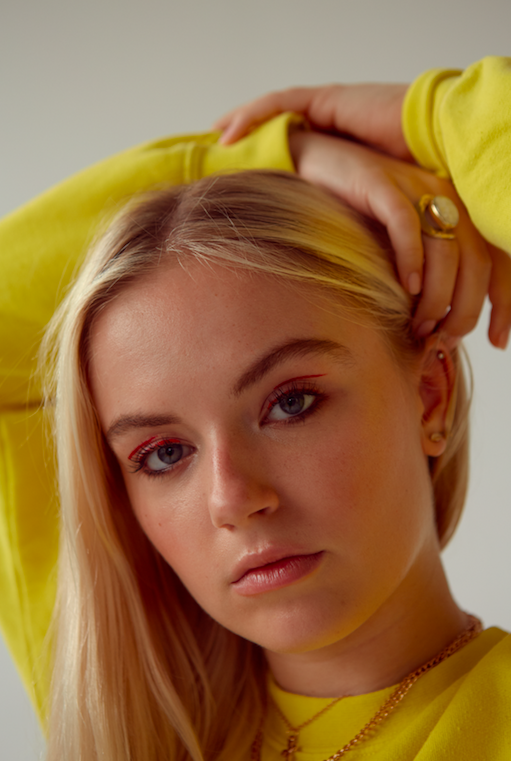 The track, which the 18 year old wisely says is about “accepting and apologising for not being as mindful as you could have been in a relationship,” is a tender and delicate number utilizing vocal harmonies, pizzicato string plucks and misty, atmospheric synths to transport listeners into an emotional whirlpool; “maybe it was me who fucked it up” Sody pours out with the same vocal raspiness heard and loved in her 2017 banger ‘Let Go’. Could this be the hit Sody needs to take her from opening act to headliner at renowned music venues? In our exclusive chat, the anti-bullying advocate shares some advice to fellow youngsters who may be experiencing bullying plus why she thinks “people just need to be more open minded” when it comes to tired stereotypes in the music industry. SheBOPS: I can’t believe you have only just turned 18! How do you stay organized and motivated in your career at such a young age? Sody: Organisation hasn’t been a problem so far as it’s not hard for me to stay motivated when you’re doing something you love. I just remind myself daily how lucky I am to have the opportunity to do this. The only thing I’m really not good at is waking up early but I’m definitely much better waking up to do music-related things than school! You’re a young artist coming up in the streaming era – how do you feel about the impact of music streaming? Right now, I’m very lucky to have a good team of people around me who aren’t just focused on streams. I think it can be disheartening to believe that the quality of a song is judged by streams but sadly so many artists do live in that world. However, I do think it’s amazing that my music can reach so many people worldwide! What struggles do you think new artists like yourself are facing today? I think it’s getting harder and harder for new artists to stay relevant, as there are so many people putting music out there now because there are no boundaries. You feel like you can be forgotten quickly if you aren’t dropping a track frequently, or posting to socials every day about what you’re up to. I think it’s important to stay true to who you are and only do the things you really want to do, otherwise you just end up killing your soul in the process. Your slot opening for Tom Walker at Shepherd’s Bush Empire was fantastic! Is there a song you connect with the most when performing it? Probably a new one called ‘Let You Know’. I get quite emotional when I sing the song on stage actually as I can still, and definitely will, always be able to relate to them. It’s about giving someone your all and doing them proud, but it’s just never enough. Which emotions do you hope your music conveys to the listener? I hope that the audience listening can relate to my lyrics and connect with the songs in some way. All my songs come from personal experiences to try and make my music as real as possible. My music conveys a sense of nostalgia but also an underlying feeling of positivity and empowerment. The stage props you use are cute, especially the lit cubes which spell your name – how do you use props to create an atmosphere on stage? Aww thank you! When you are a new artist it’s important that people can remember your name so they can find your music. Those lit cubes have really helped with this. I can’t wait for the future when I can experiment with lighting and production. 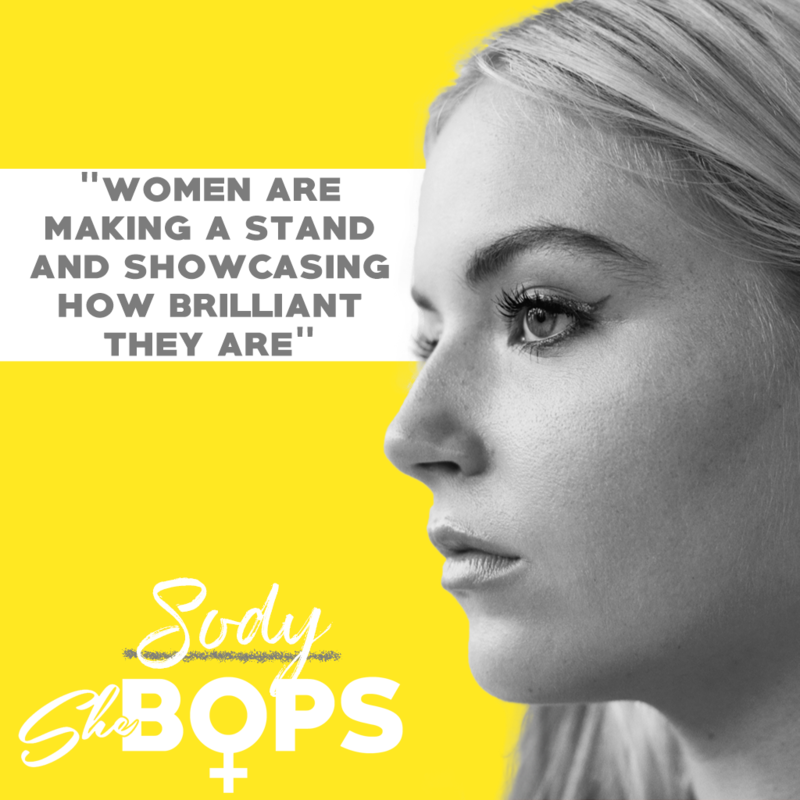 At the show, you explained that one of your songs was inspired by some hardships you faced at school – what do you want to say to young girls who were in the audience that night who may be experiencing similar things you went through? I would say to other teenagers to not lose faith in people or life because of their current situation. School isn’t forever. There is a world of good people and exciting opportunities waiting for them outside. However, do your best to work hard at school and find something you enjoy to keep your mind away from all the negativity. I had music as my outlet to express my emotions. I’d also say don’t believe everything you see on social media. The happiest, most popular person on Instagram might be going through some hardships that they’re not showing, so always be mindful of others. I decided a few months back to be honest online and even posted about not having any female friends my age. The response was overwhelming from others who were in the same boat but too scared to say it out loud. Have you ever felt pressured to fit a certain ‘mold’ as an artist? Nope! I could never be anything other than myself. It just wouldn’t feel right. I want to show the fans my most authentic and raw self rather than a curated version. Do you think there are any misconceptions held by the public about life as a musician? Is life as a musician what you thought it would be? Amy Winehouse inspired me as her voice was so distinctive and stood out from everyone else. Which female musicians would you like to collaborate with? I would absolutely love to collaborate with Sia because I think her songwriting and vocals are incredible. Another one would be Julia Michaels. I think she’s super cool. I’ve just been on the Tom Walker tour with Maisie Peters who is the same age and she’s great. I also love how cool and boppy L Devine’s tracks are and Kara Marni’s vocals are insane! From a female perspective, is there anything about the music industry that frustrates you? Stereotypes are always hard to overcome. I think people just need to be more open minded. I have a female tour manager and it’s interesting to see how she is spoken to by male venue techs, assuming that she doesn’t know what she’s doing with equipment. It’s sad really that so many men still fall into this mindless mentality. It’s easy for people to adopt lazy attitudes rather than think for themselves. I’m proud right now as I think women are making a stand and showcasing how brilliant they are across the industry. I think women just need to keep supporting each other rather than compete. What general tips would you like to share with other female musicians? Because I don’t have a ‘hit’. Make sure you have good people around you to support you and remind you to stay strong. I have a female manager and I’ve always felt lucky to be in this with someone who understands the fight to be equal. What purpose do you think music serves in life? It’s a soundtrack to life. No movie would work without it just as life would be incomplete. I’m passionate about anti-bullying and I really hate injustice of any kind. I really hope one day I have a platform to highlight issues and help make a difference on a large scale. For now, I hope sharing my personal experiences with bullying will help others and I will continue to try and combat homelessness. More music is coming very soon and then some more live shows. I love gigging and meeting new people. It’s such a great part of being an artist how music brings strangers together!